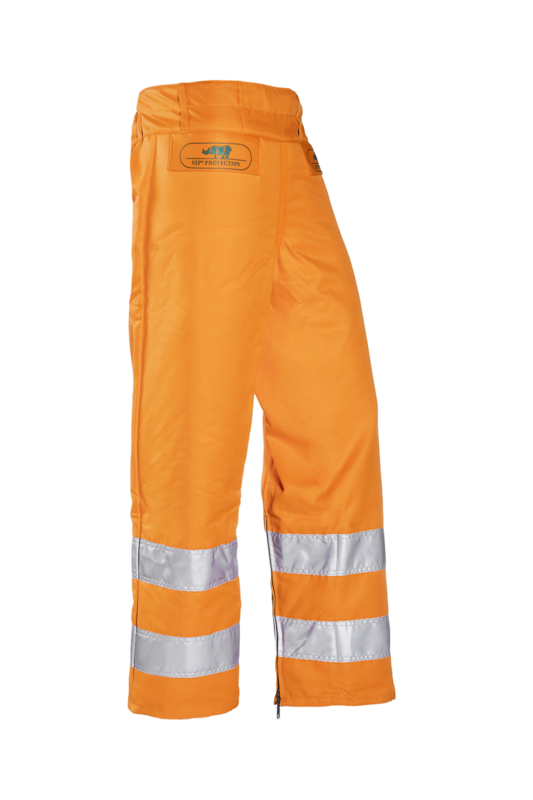 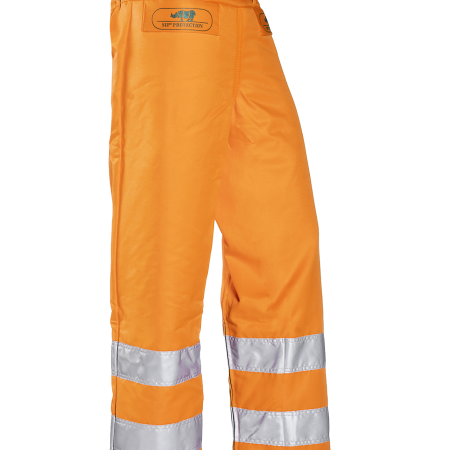 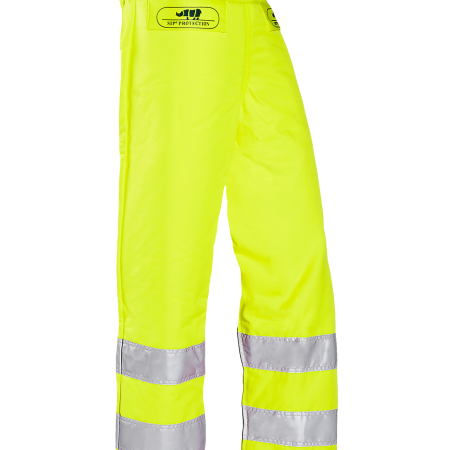 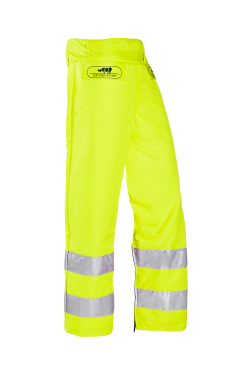 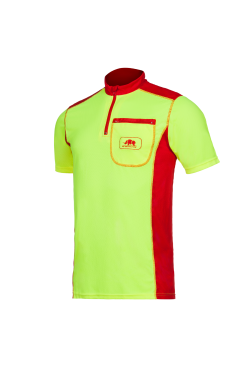 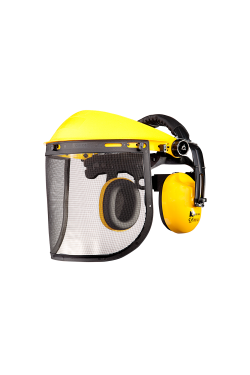 Traditional Hi-Vis one size fits all chainsaw leggings in accordance with EN ISO 20471 class 2. 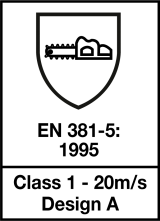 Closing by means of separate reference leather belt. 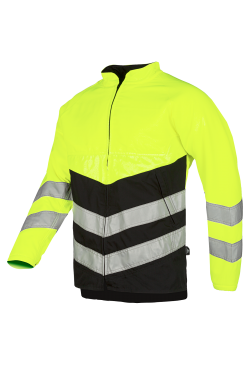 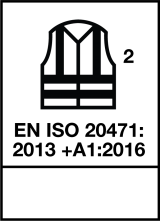 Very user-friendly thanks to the smoothly running zipper.